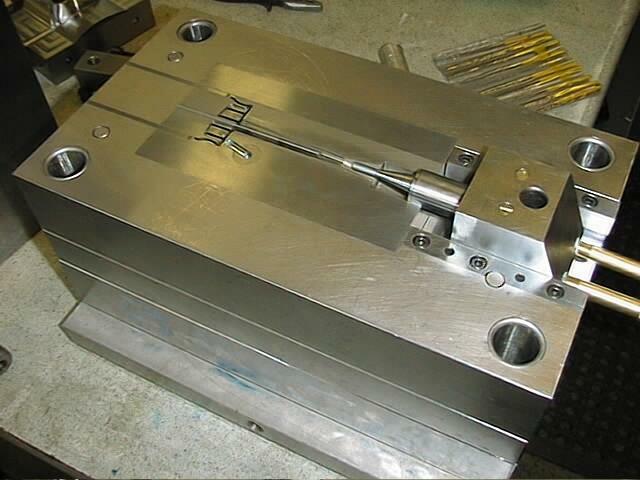 Sabre was established in 1995, primarily manufacturing Injection mould tools, jigs and fixtures and supplying Ultrasonic welding tooling to Ultrasonic welding machine suppliers. 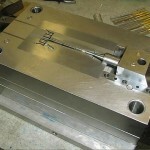 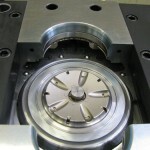 Today we offer a full mould design and manufacturing facility, mould repair service, Precision machined components, Plastic moulding, Plastic Injection moulding, Technical Injection moulded components, Ultrasonic plastic welding horns, jigs and fixtures and we are the UK agents for Rinco Ultrasonics of Switzerland. 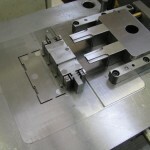 CNC machining centres, fully networked with full 3D capability up to 5 Axis machining. 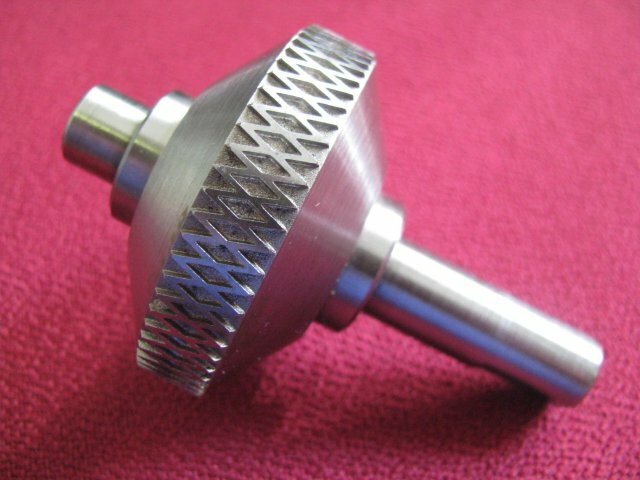 CNC Spark erosion, all machines with automatic toolchange. 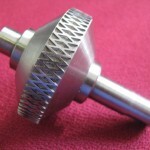 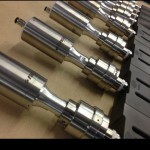 CNC turning, CNC grinding etc. 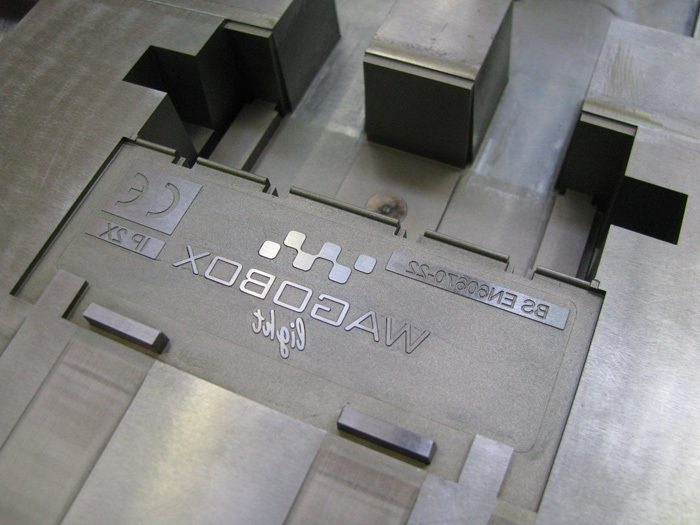 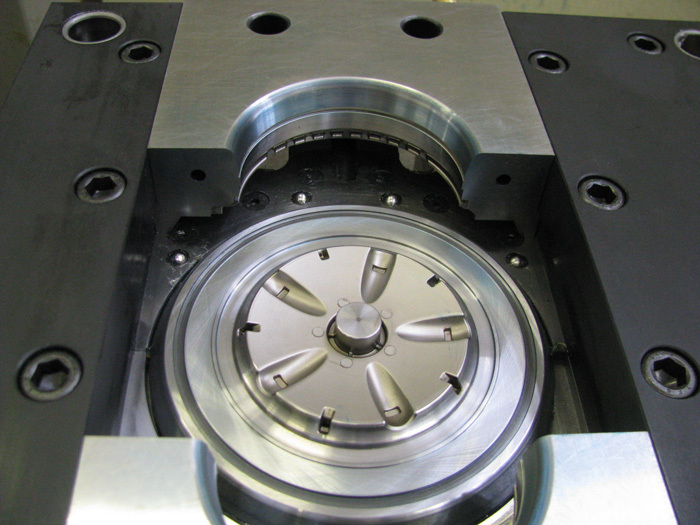 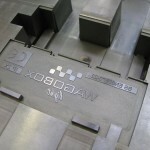 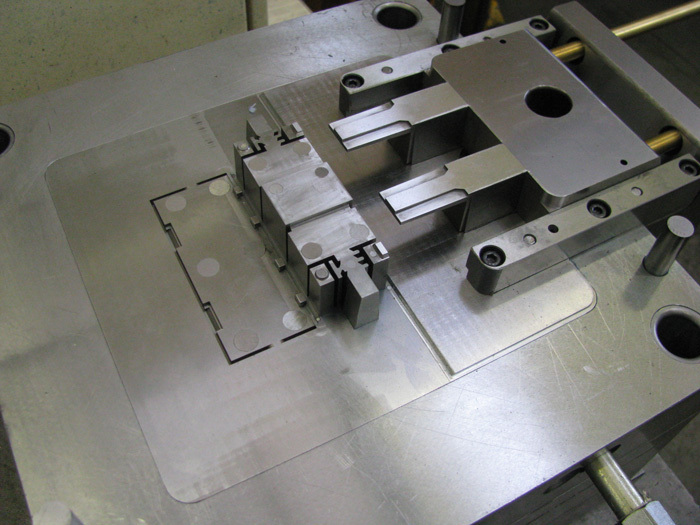 Designing and developing tooling for our customers products has been a major part of our business, our flexibility and commitment has helped us to grow and invest in the very latest Toolmaking equipment. 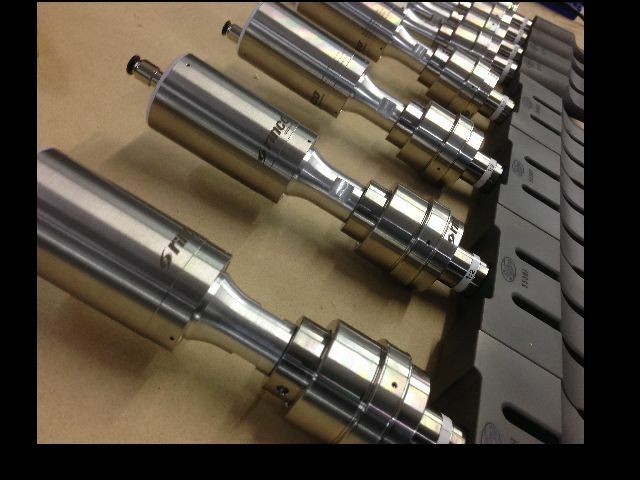 In addition, our friendly and professional staff are here to answer any questions you may have about our company or our services.